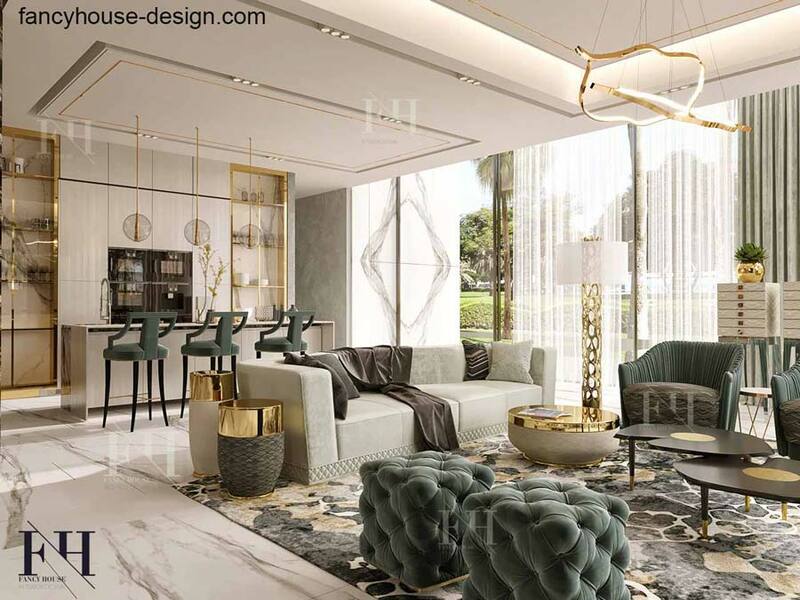 One of high end interior design companies in Dubai is ready to offer you luxury class planning & decoration services at very reasonable price. 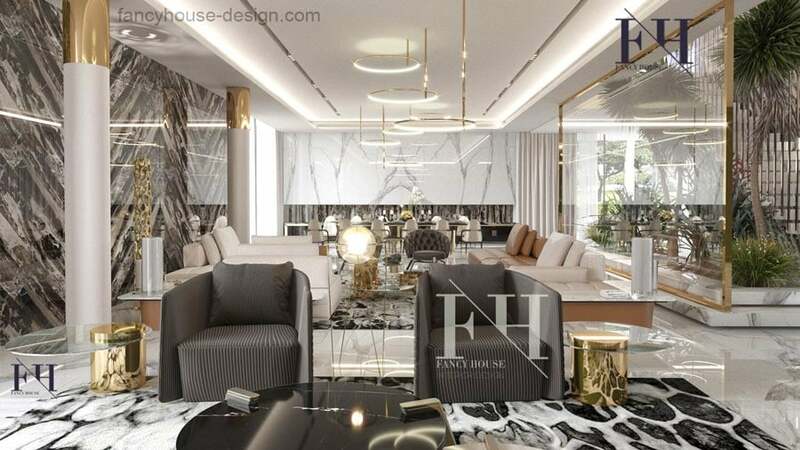 Our high end luxury interior designers create magnificent residential project. We do bespoke first class interiors to meet the highest requests of demanding customers to provide a comfortable and aesthetically pleasing interaction of the environment with people. 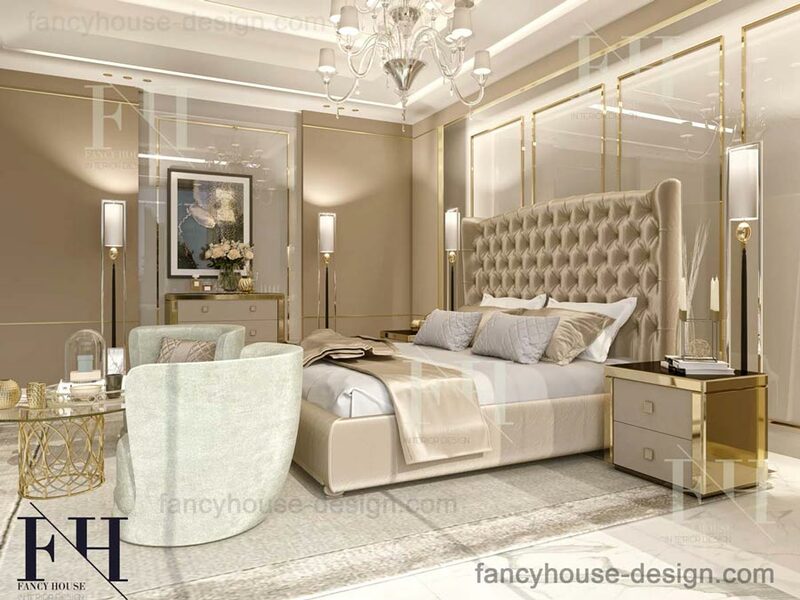 To reach the goal our high end designer manages the entire process of designing, starting with the layout of rooms, lighting, finishing materials and ending with the placement of furniture & decoration elements. Luxury decoration solution can be made in any style. Contemporary style combines features of the preceding styles. That is why it is possible to create a unique concept of a house that is not similar to any other. 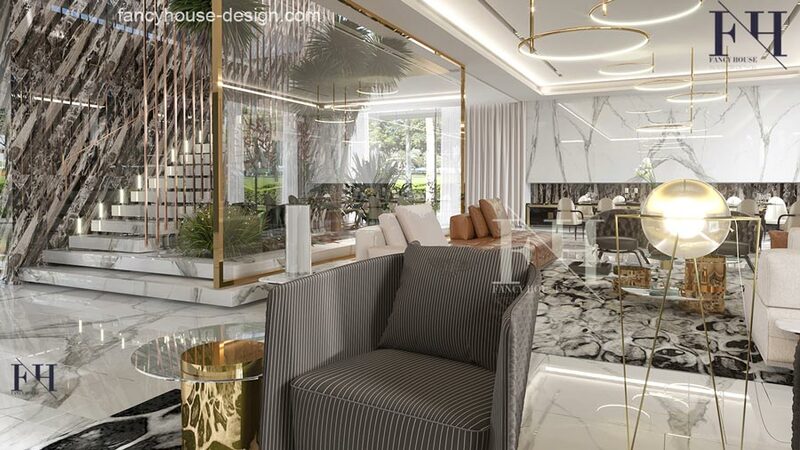 The use of pure natural stones such as onyx, marble, as well as wood is complemented by gold inlays, elegant lighting with modern fixtures. As a rule, crystal chandeliers are not used in a modern house; instead, we use modern lighting systems that give the right light to beautiful fabric & wood textures. 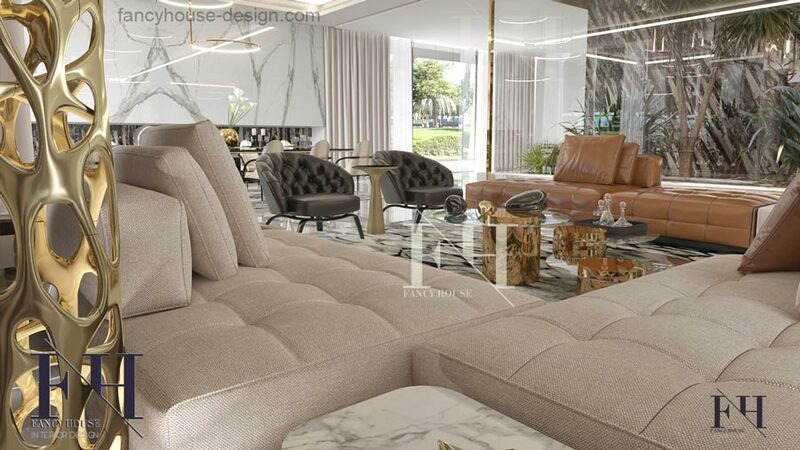 Here are luxurious space, a large amount of natural light and a wonderful sense of the style of our high end luxury interior designers. Enjoy! Hi-fi interior in 2019 is created with high-quality finishing, neat joining of materials. These are not always very expensive solutions. A beautiful tree supplemented by a direct light will create an amazing appearance at an affordable price. Would you like to see prices? Check it out right now! 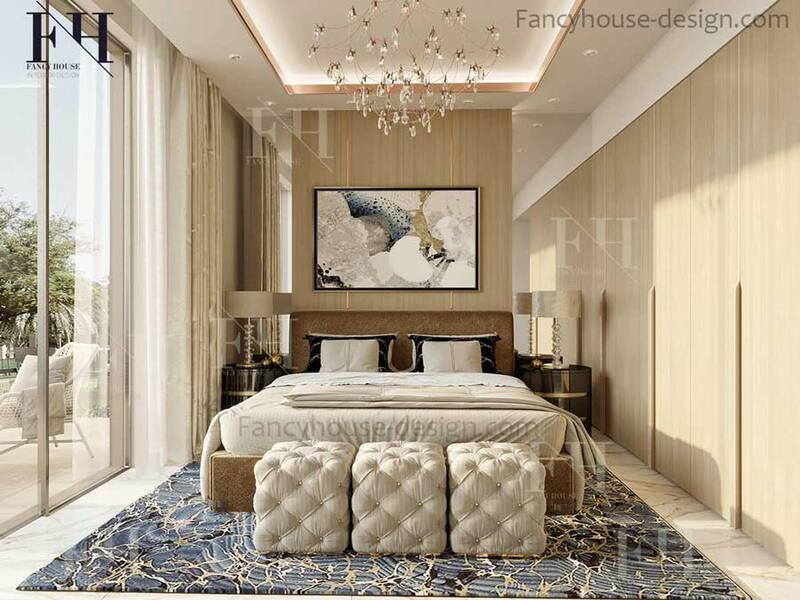 One of leading high end interior design firms in Dubai UAE. 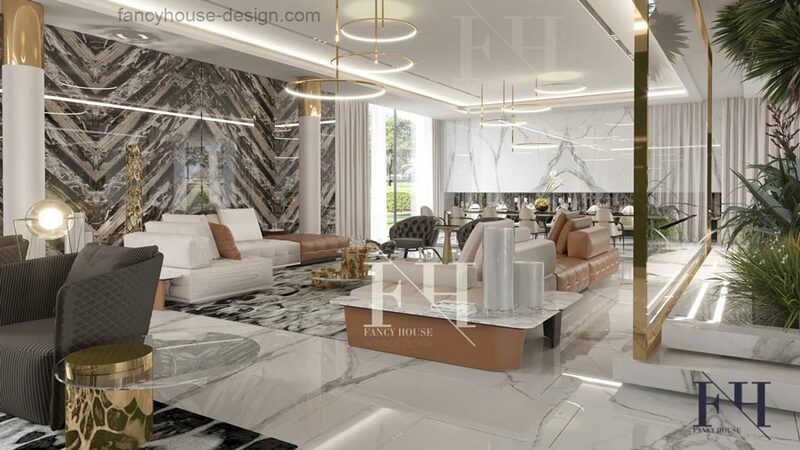 Our designers do a mix of latest trends of 2019 & new technologies & requirements of lifestyle in Dubai today. The perfect interior as we see it is when a first-class decor meets great space planing. First-class design at a reasonable price is possible. Thinking through the interior details, we follow the proposed budget. There are many options on how to make a very beautiful and comfortable home for a affordable cost. First of all, competent planning allows reducing the cost by 15-30%. Selection of optimal materials will also reduce the cost. The fees include providing a complete design project: 3D visualizations, drawings, furniture&materials selections. If the house size is 500-700 sq.meters, the fee is 150Dhs per sq.m. 130Dhs is the charge for 700 – 1000 sq.meters premises. For homes larger than 1000 sq.m. we charge 110Dhs per sq. m. only. 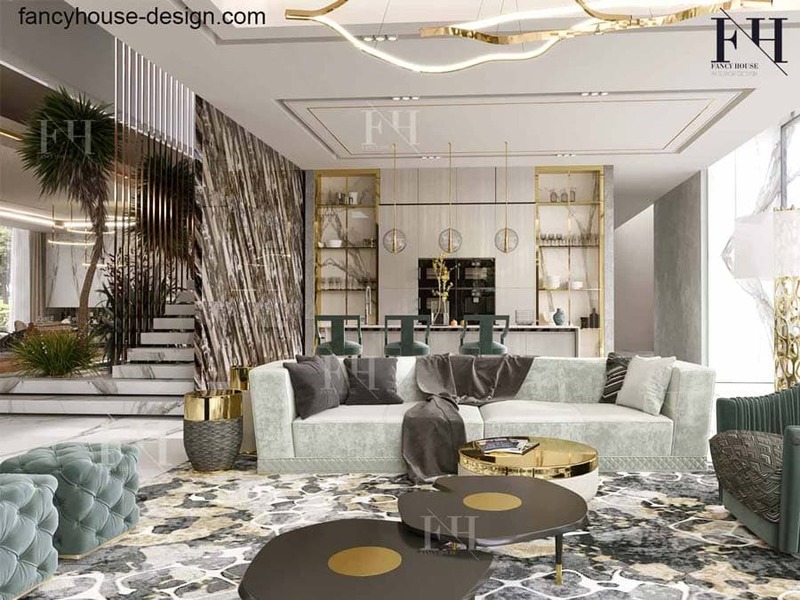 If you want to have high-end decoration of superior taste with premium quality finishing at reasonable cost, you need to have a professional design project, that we are ready to provide you. If you would like to get an estimation for your project you can fill the form and send it to us. What is the property type: is it a villa, an apartment, a salon? Which style do you prefer? Modern? classical or something in between?. Please mention the size of the promises in square meters. Do you need only design project or fit out execution as well? If you have questions or interested to have more info about us, email us. We are here to provide you the best service.